Working as a team on the project allowed us to quickly create the marketing that positioned the village to attract a younger audience and increase event attendance. The photography below was used as advertising and marketing images as well as website banners, call-to-action buttons, email marketing and print publication. We attracted the attention of NASCAR with our outreach and public relations strategy. The result was the following video. It was created by NASCAR and it ran during the broadcast of the 2012 NACAR Championship Race on Fox television. 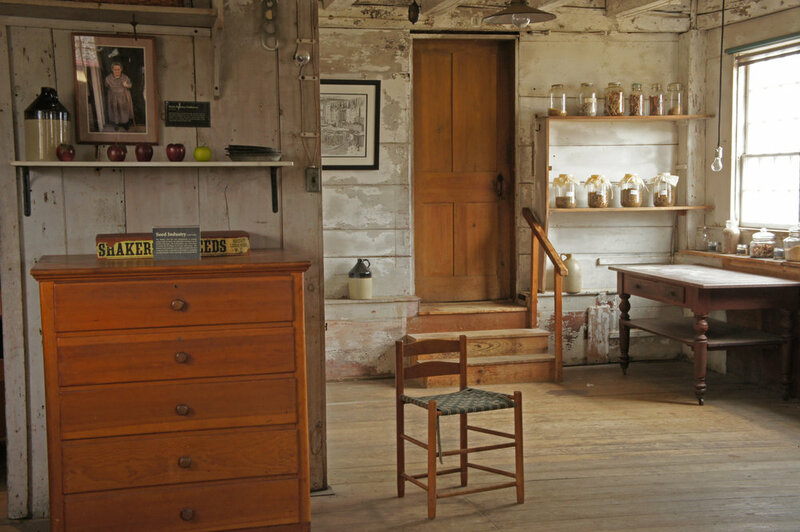 Canterbury shaker village is located just 3 miles from New Hampshire International Speedway. The concept of craft drove the video and it was seen by just under one million viewers during the pre-race programming.